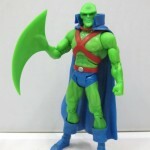 Ebay seller bluesduff2008 has images of a DC Universe Classics Martian Manhunter Slashing Arm Variant figure for auction. 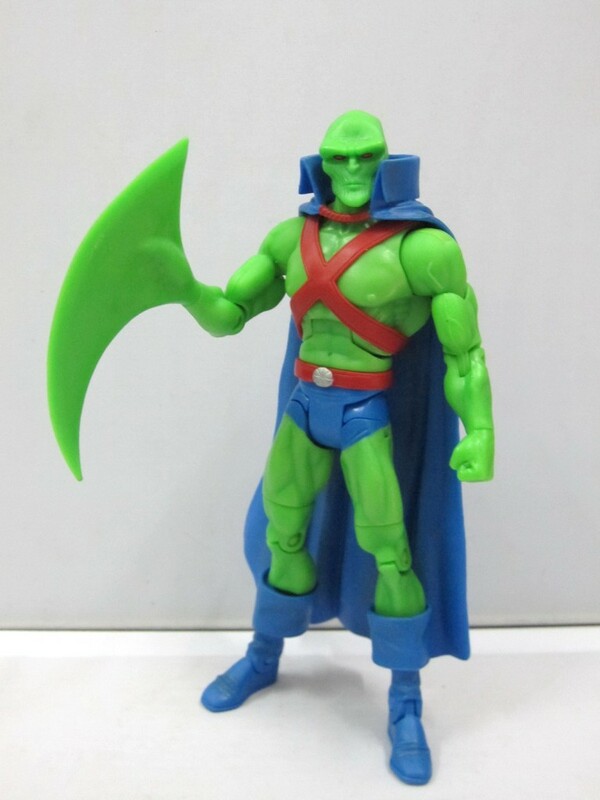 Check it out here: DCUC Wave 15 Martian Manhunter variant. See something cool on Ebay? Selling something from your collection? Post it in our Toys On Ebay forum! I hadn't seen this before, this new? I am sure it is new. But really how often have we seen Jonn use his powers this way.